Zac Efron reveals what is he going to do with the Baywatch pop-ups on May 28, 2017. 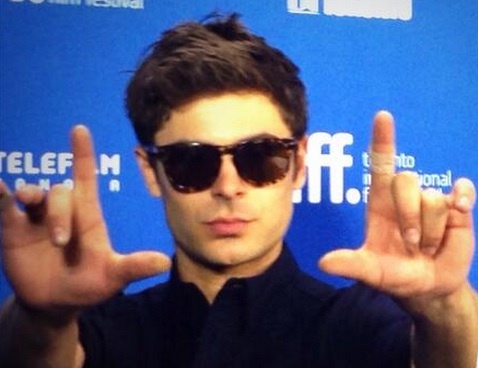 Was Zac Efron Acting Strange At After Party For L.A. Premiere? Read moreWas Zac Efron Acting Strange At After Party For L.A. Premiere? Zac Efron and his girlfriend Sami Miro reportedly break-up after almost two years of dating. Why Did Zac Efron Jet To Peru? Zac Efron jets off to Peru to escape this month but he is not planning to ski. Read moreWhy Did Zac Efron Jet To Peru? Why Did Zac Efron Enter Rehab? Zac Efron enters rehab for more serious reason than alcohol abuse. 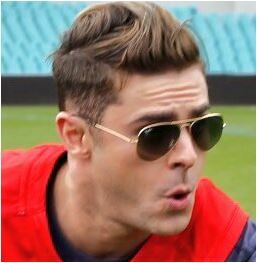 Read moreWhy Did Zac Efron Enter Rehab?